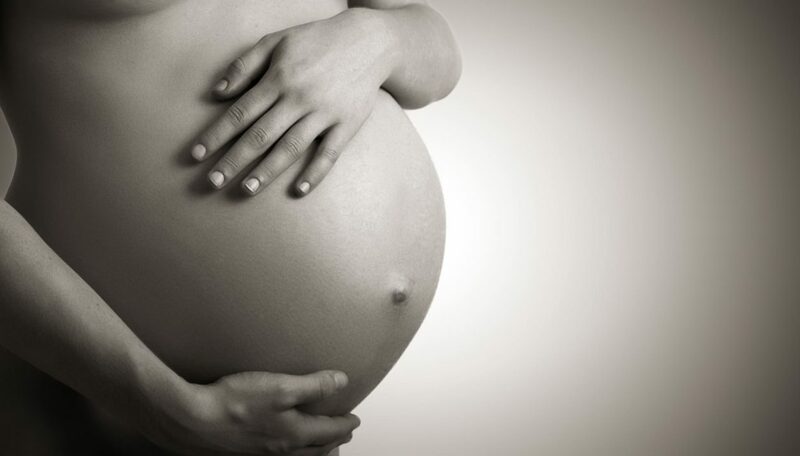 We believe, know and share that empowered birth works for the mother, the child, the family and ultimately, the world. 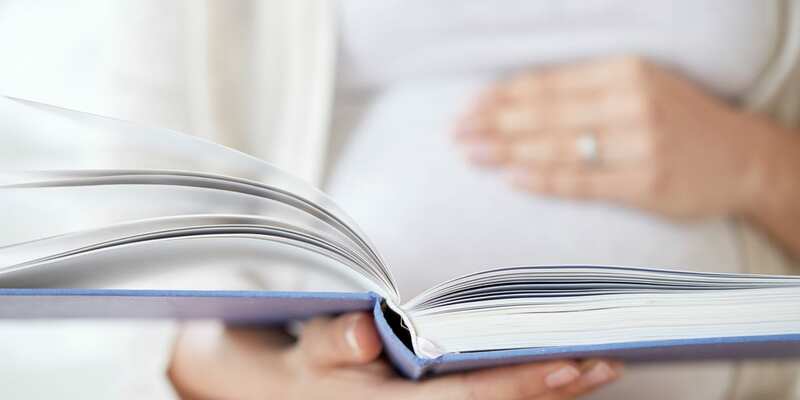 Birthing Magazine is the number one source for relevant, current information about pregnancy, birth and parenting alternatives in Alberta. 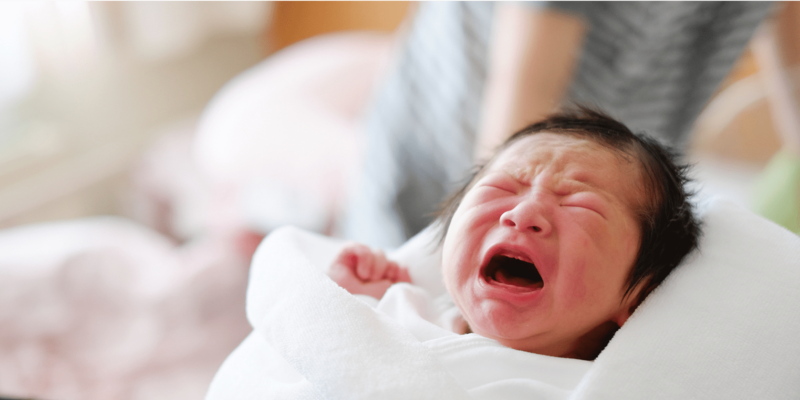 Birth Unlimited is the publisher of Birthing Magazine and a volunteer-run organization that provides information, support, and community events for parents. Our mission is to inspire and empower women and families throughout the childbearing year and beyond. We rely on the support of members to continue our work. 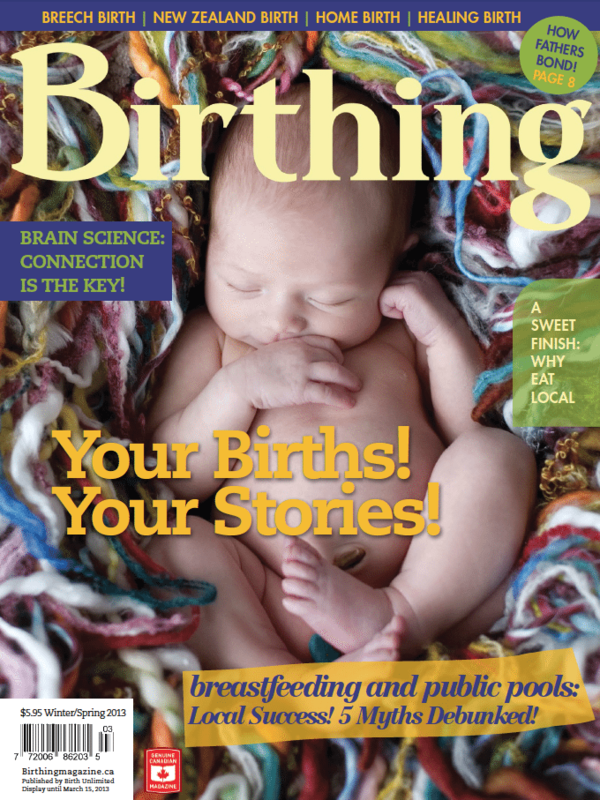 Get Birthing Magazine delivered to your door or inbox!